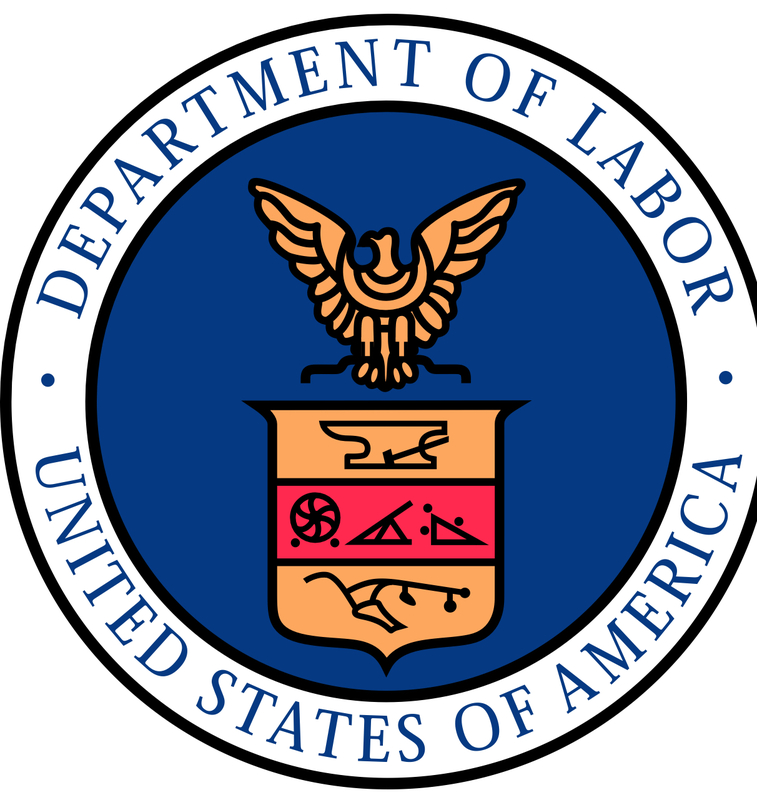 Six years since the Department of Labor (DOL) advisory opinion that required commonality between adopting employers of the multiple employer plan (MEP) in order for the MEP to be considred a plan, the DOL failed to issues guidance on MEPs. Yet when the President talks, the DOL listens. The DOL is set to formally propose a rule seeking to expand access to workplace retirement plans, less than a month after President Donald J. Trump issued an executive order calling on the agency to do so. The DOL just dropped off a proposed rule to the Office of Management and Budget (OMB). The text of the DOL rule must undergo a review by the OMB (for financial impact) before it’s released publicly and made available for comment. The rule would be finalized after the DOL weighs public comments.